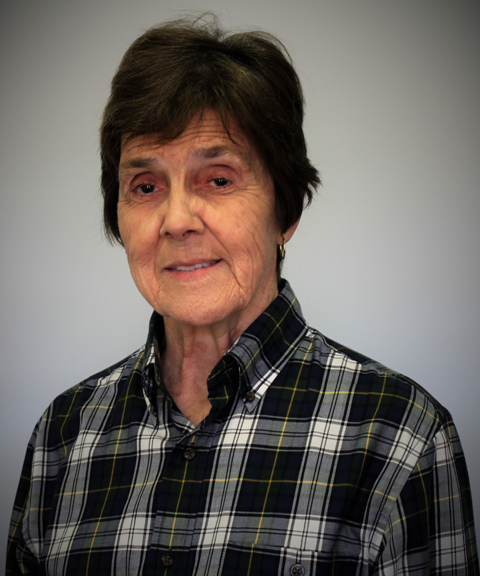 Nancy Archer is from Scobey, Montana and has been a member of the Philharmonic Chorus since 1997. Nancy attended DePauw University and is a music teacher. Other than the Philharmonic Chorus, her most cherished musical memory is playing the tenor sax in a Polka Band and watching the effect on people in nursing homes.